Wouldn’t it be great if you could accommodate all of your digital marketing activities with one good agency? This is in fact very efficient and cost effective. As a full service digital marketing agency, BRIDGE can assist you in any phase of the digital marketing process. BRIDGE is always one step ahead of the game by connecting all of the imperative digital elements. In turn, this will assure your business to expand. Our motto: Content isn’t King, it’s the Kingdom. Digital: we are digital, digital is who we are! BRIDGE is your strategic partner in the world of digital marketing. In order to achieve a successful collaboration effort on both sides is needed. Together we will determine the strategy we wish to use and objectives we aim to achieve. By scheduling regular meetings and the use extensive evaluation reports, both parties will be able to see if we are on the right track as well as implementing new tactics which will bring better results. The choices you make will ultimately become the realization of the objectives. These can be various objectives, like increasing sales or creating more brand awareness. 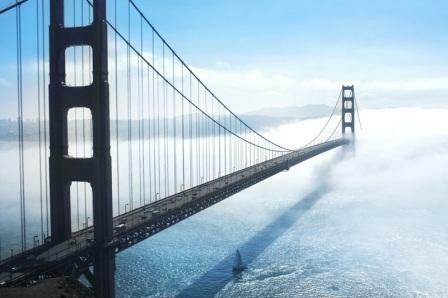 BRIDGE moves every mountain to ensure your company will stand out of the crowd. Our mission is to build and improve your business. How? By listening to your needs as well as the needs of your audiences needs. We respond to them in a quick and efficient manner. By using the latest digital marketing tools we provide first class traceability, conversion optimization and web designs which make visitors very enthusiastic. BRIDGE is an enthusiastic and ambitious digital marketing agency with a lot of experience in the field of marketing. 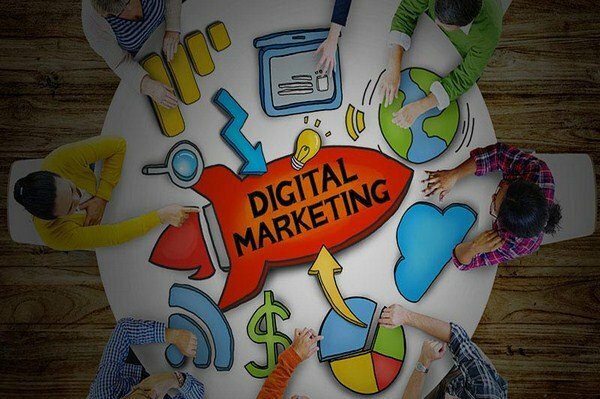 The team of BRIDGE Digital Marketing consists of marketers who grew up in the Internet era and move themselves with passion, innovation and creativity in the connected world. 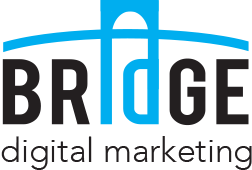 Do you want to know more about digital marketing agency BRIDGE?